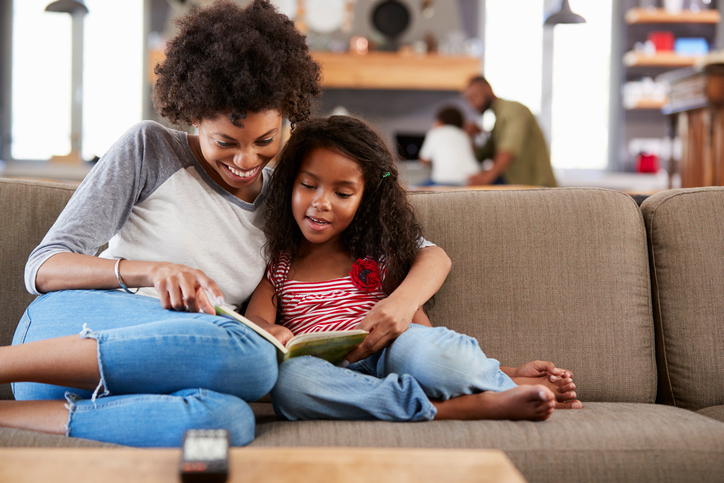 (Family Features)—While summer is the perfect time for kids to take advantage of days spent away from the classroom, remember not to put valuable skills, like reading, on the backburner. In fact, research estimates that 1-2 months of learning loss can occur during the summer months. To help your child maintain his or her reading level and avoid the “summer slide”—which can be counteracted in part by reading 20 minutes a day over the summer—Kate DiCamillo, a two-time Newbery Medal-winning author and the Pizza Hut BOOK IT! Program literary partner, recommends finding ways to make reading a fun, interactive experience that incorporates children’s interests. Love the Library – To help ensure learning doesn’t stop once school lets out for summer, making periodic trips to the library part of your routine can be a good step. For many children, browsing the shelves on their own and discovering new books in a library can help them get excited about reading. Most libraries offer something for every reader, regardless of age or skill level, including a structured environment that can help make reading a priority. Incorporate Interests – During the school year, many of the books your student is reading are probably assigned, but summer offers the opportunity for him or her to choose what to read and tailor selections toward specific hobbies or interests, which can increase enjoyment. Start by creating a list of books and activities that align with those interests, and take advantage of pre-built lists at libraries or online resources. Program Participation – Many schools, bookstores and libraries offer summer reading programs for students. Joining a program can provide a way to track your child’s progress, and there are typically rewards involved for meeting certain criteria, which can provide a level of motivation that may otherwise be difficult to replicate. Make Materials Matter – In addition to traditional books, summer reading can include materials of all lengths, from chapter books to short stories and even magazines or comic books. Even if you’re committed to limiting screen time during the summer, consider a compromise that allows for the use of devices to read e-books or listen to an audiobook. Read on the Road – One of the best ways to ensure your kids are reading is to make reading materials available to them, even when you’re on the go during the busy summer months. Whether it’s a long road trip or just a trip to the store, taking books or playing audiobooks in the car is a perfect opportunity to squeeze in some reading time.